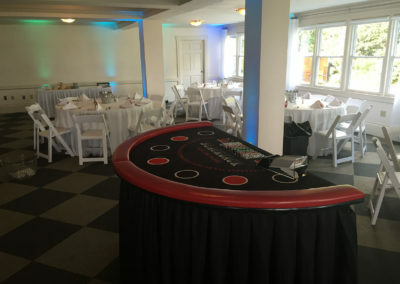 A classic casino party can make any offsite business outing a really powerful and bonding experience. Let us bring our beautiful tables and dealers to any location. 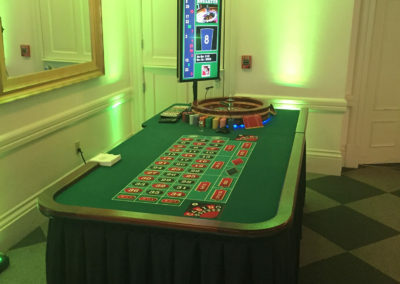 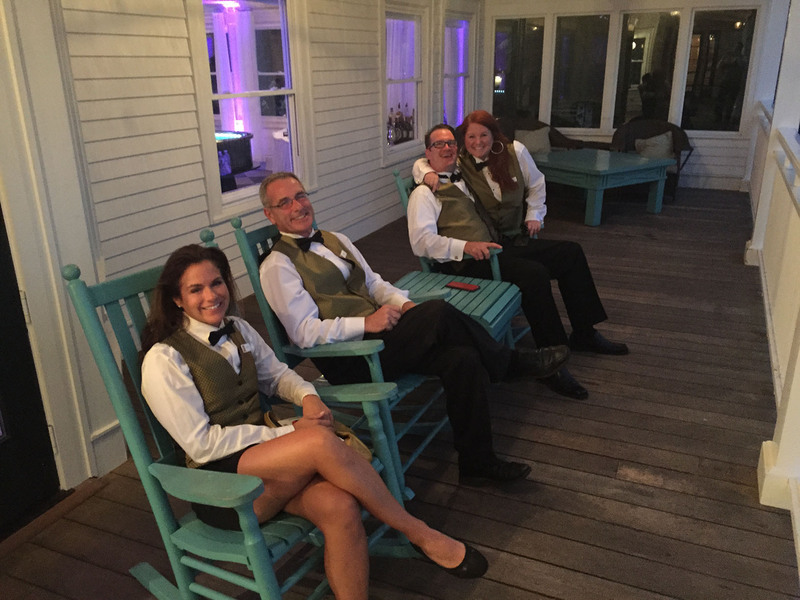 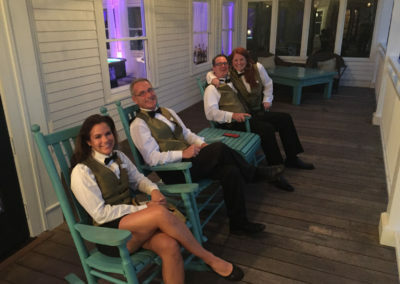 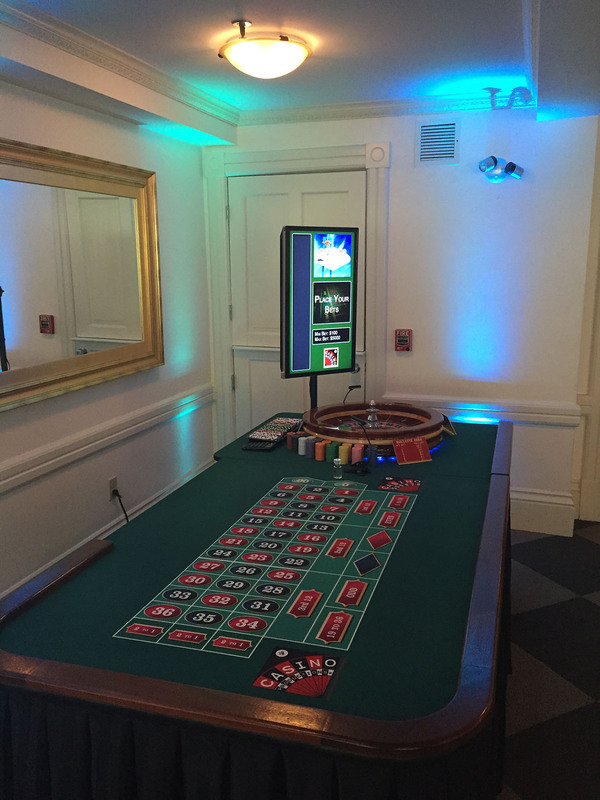 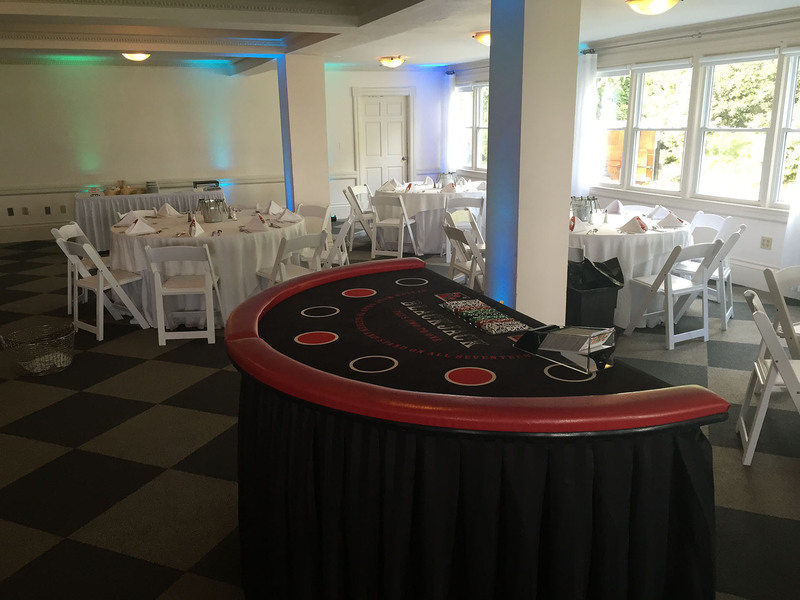 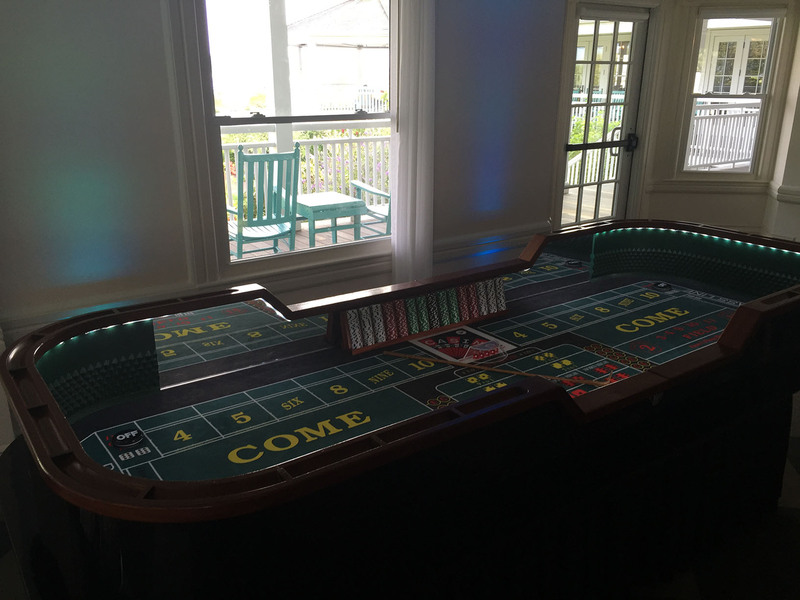 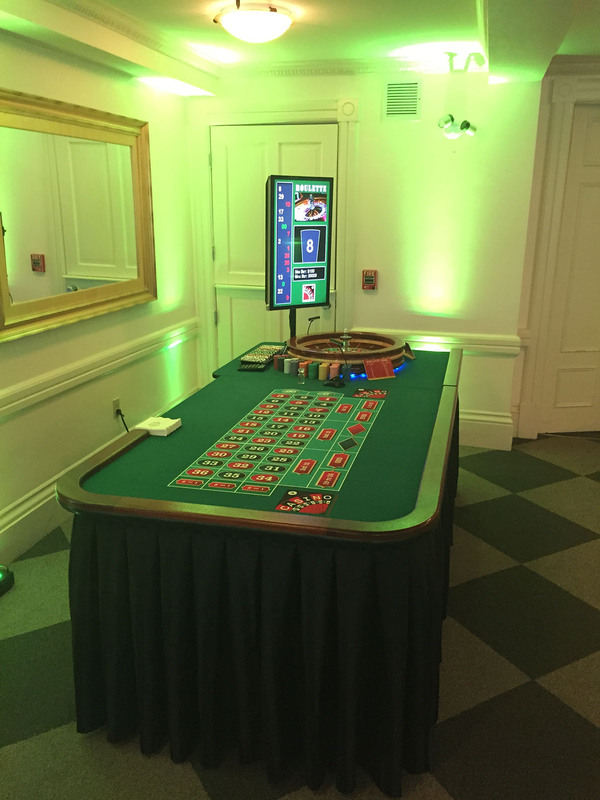 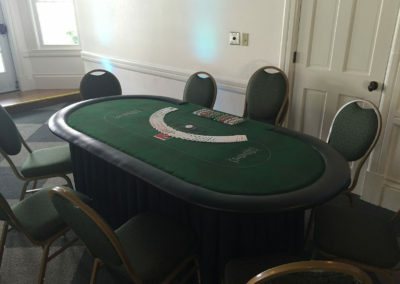 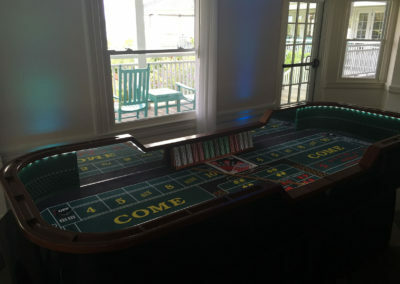 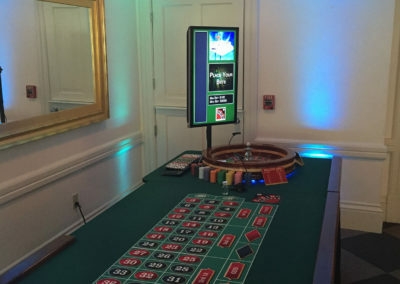 Yes, we can do casino parties on Nantucket and Martha’s Vineyard!